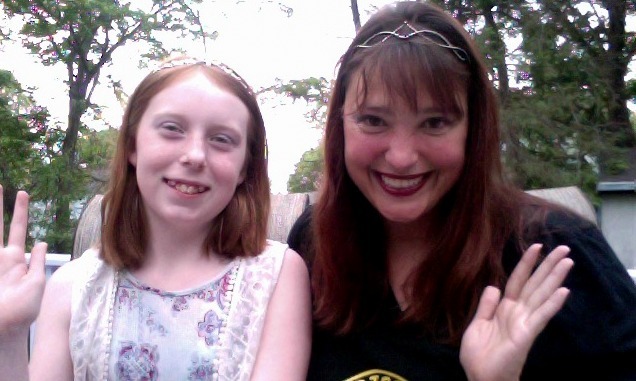 Today on the Waterworld Mermaids, I tell the whole story of how a podcast with my 11-year-old Fairy Goddaughter turned into the surprise of a lifetime! This entry was written by Princess Alethea and posted on June 1, 2016 at 12:01 pm and filed under Fairy Tale Rants, Family, Friends, video. Bookmark the permalink. Follow any comments here with the RSS feed for this post.